Wishing you all the best as we start 2018! As we start off the new year, we are excited to share a number of upcoming events and stories for you! 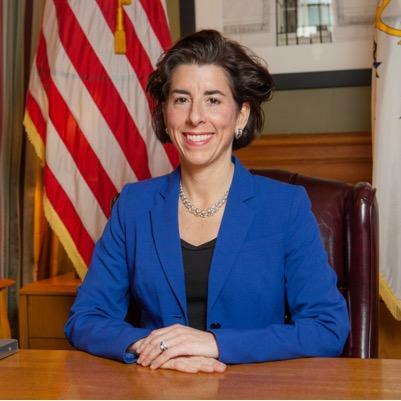 Governor Raimondo recently released a statement saying "Most of our Manufacturers are small businesses too. For every Electric Boat, there are dozens of smaller manufacturers like FarSounder in Warwick and Swissline Precision in Cumberland. 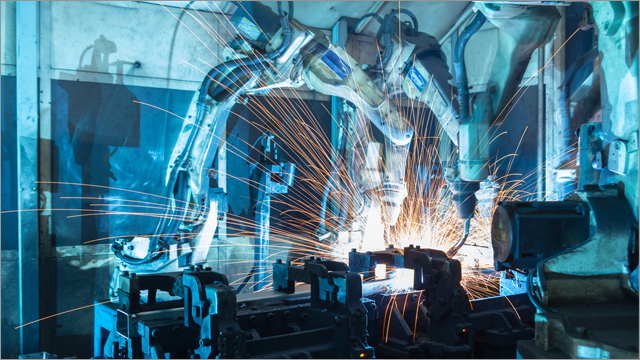 Last year, manufacturing created 1,500 new jobs. My dad spent his career in manufacturing, and making a living making things gave him so much pride. Let's bring that pride back. 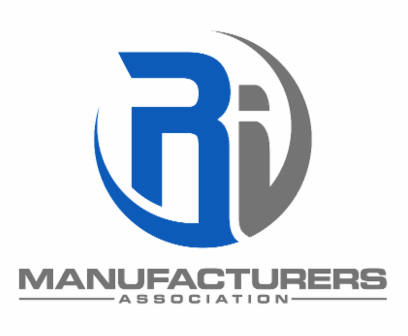 This year, I'm again calling on the legislature to pass the Rhode Island Manufacturing Initiative. 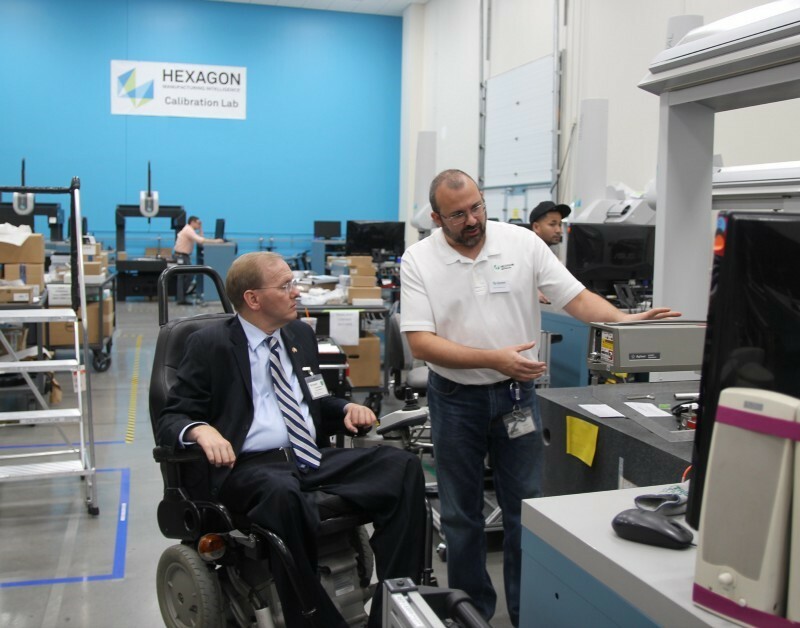 It's a good plan that helps smaller manufactures buy new equipment and hire more people." 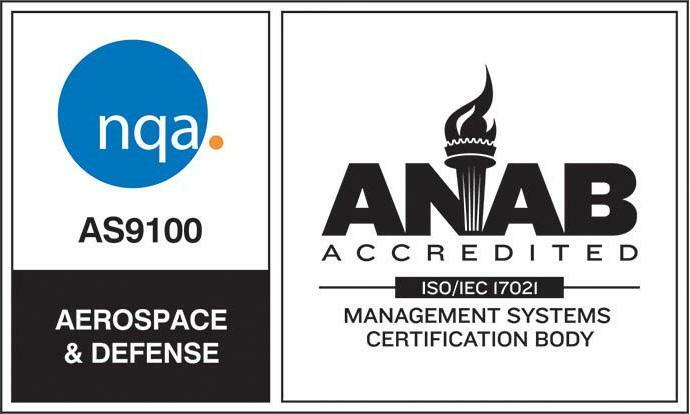 Guill Tool & Engineering, a tool-and-die precision machining company, has recently been certified by NQA for AS9100:2016, a quality management standard specific to aerospace. 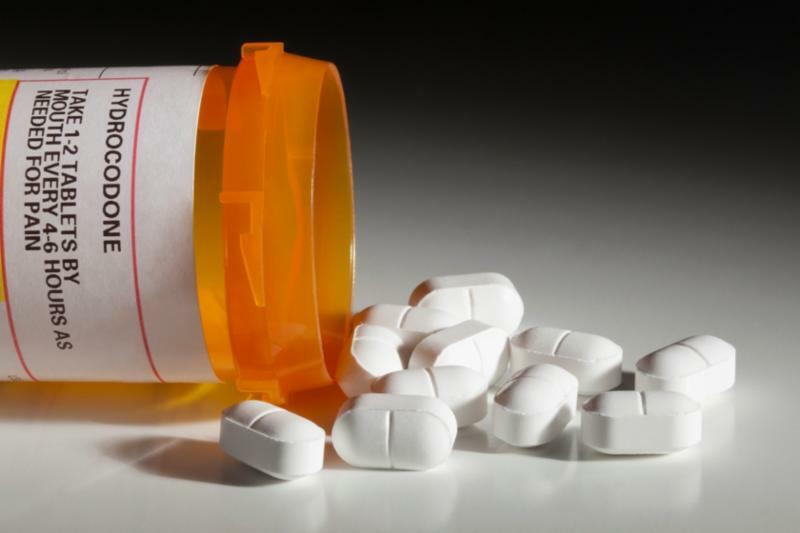 To Read More About This Story, Click Here! What makes Calise so special? The answer is quite simple: The “Calise Way”. It is about producing products of very high quality in a safe and clean work environment at competitive prices with excellent customer service. 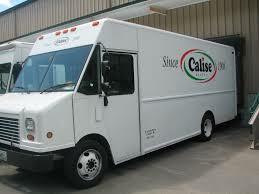 Calise manufacturers over 140 varieties of baked, par-baked, and frozen products and distribute a full line of white bread products, bagels, breakfast pastries, pockets and wraps for food service accounts. The Calise brand has grown to be one of the strongest brands in the Northeast, creating rapid growth in sales and profits for its customers.